Mains powered, LED hanging lantern with a break resistant, flat LED disc and soft green silicon shade which folds flat for transport making this elegant Lamp is ideal for the rough of tumble of camping life. 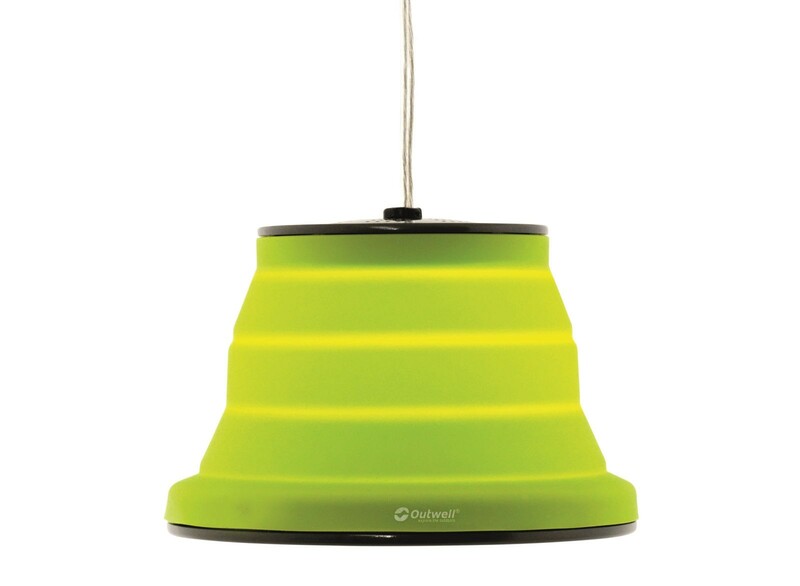 This Tent and Awning light is practical and looks quite stylish and is available in 3 colours green, black and blue this smart light will compliment any tent. 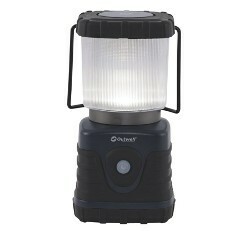 This great new light has a 360 lumens output which is enough to light up most family tents. Folding to a (H)5.5 x 20 Ø cm and (H)20 x 20 Ø cm assembled and weighing in at a lightweight 550 grams. 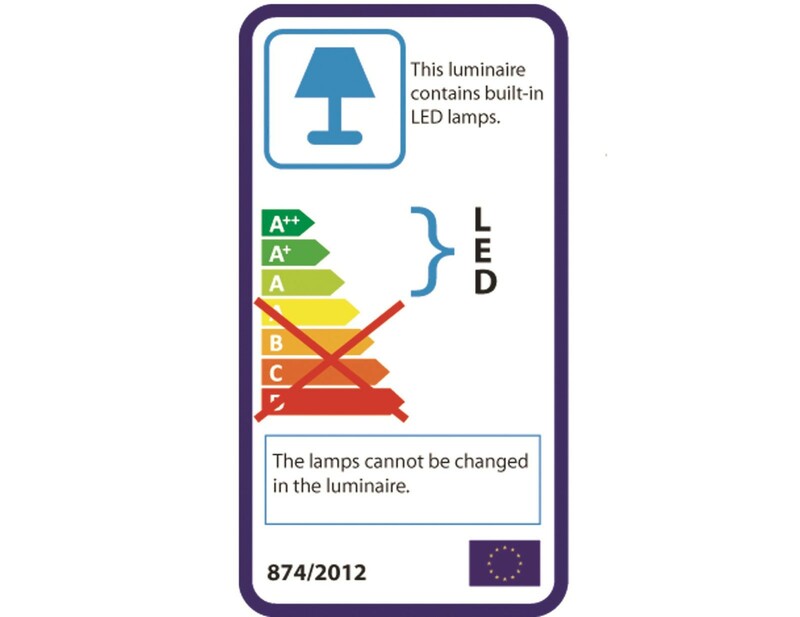 This light is equipped with 5 metres of cable and a simple on/off switch and is powered by a 240 volt hookup (EHU) required.